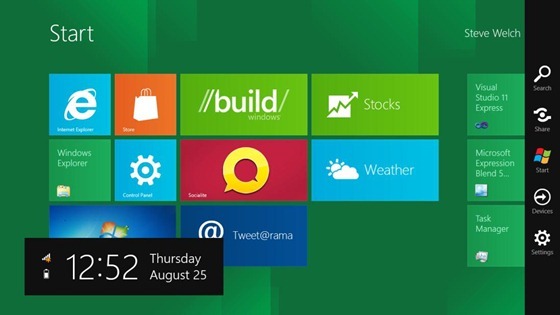 Have you ever wanted to try the ‘now-so popular’ Windows 8 yourself? I’m sure you have.Anyone can read up on it or maybe watch a YouTube video or two to catch up on where Windows 8 stands currently but using it first hand is a totally different experience.There are loads of ways you can try it out but the most popular and most easiest methods include a) Running it in a virtual machine or b) Running it natively alongside your preferred OS (Windows 7/Ubuntu/OS X etc).This specific post is gonna deal with running it natively ’cause it’s a little more stable as compared to running it in a virtual machine.Although,if you wanna save time and run it in a virtual machine,go ahead and follow this post. 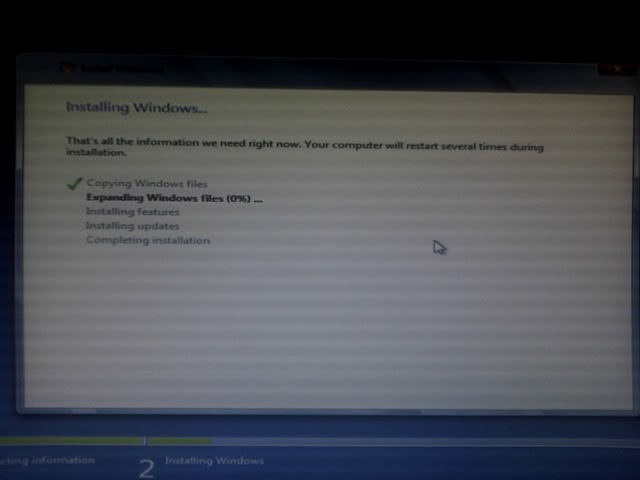 Step1 : Install the Windows 8 USB/DVD tool and then run it as admin. Step2 : Plug in your USB or put your DVD inside. Step3 : Select your .iso image with the tool and then select USB or DVD depending on what yo’re making. 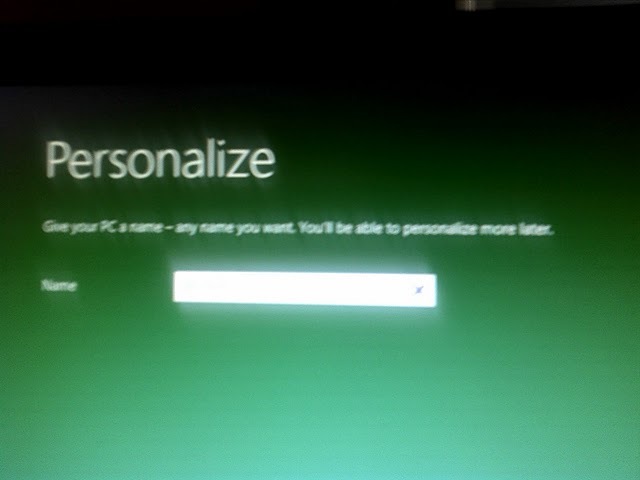 Step4 : Then,just let the tool do it’s job (It may take some time depeneding on your Writing capabilities). 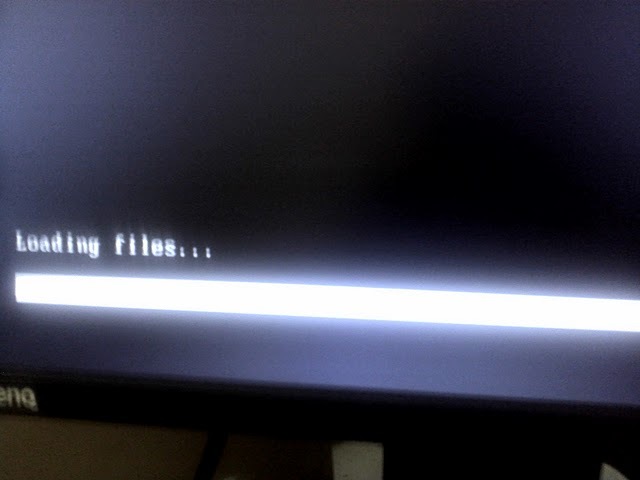 Step5 : Once the tool prompts you ‘Backup complete’,you’re all set.Just restart your computer and boot from the DVD/USB you made. That’s it folks! 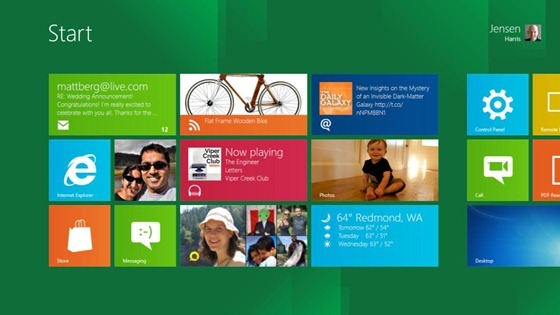 Enjoy your metro-style apps on Windows 8 and make sure you comment below if you have any queries. 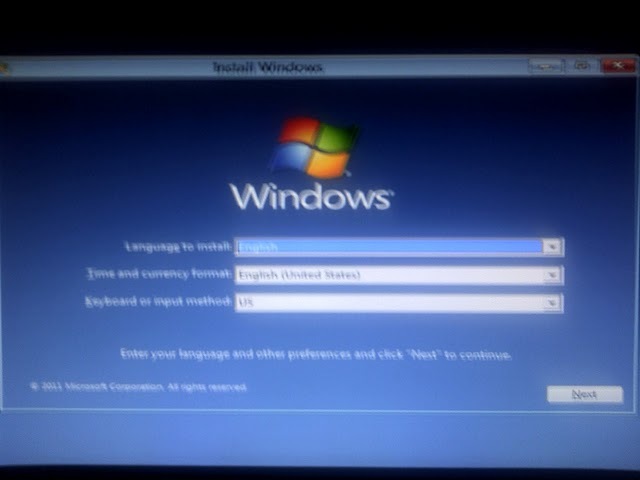 2) A Software that can make a Bootable DVD.We Recommend this or use this Post if you want to do it with a USB. 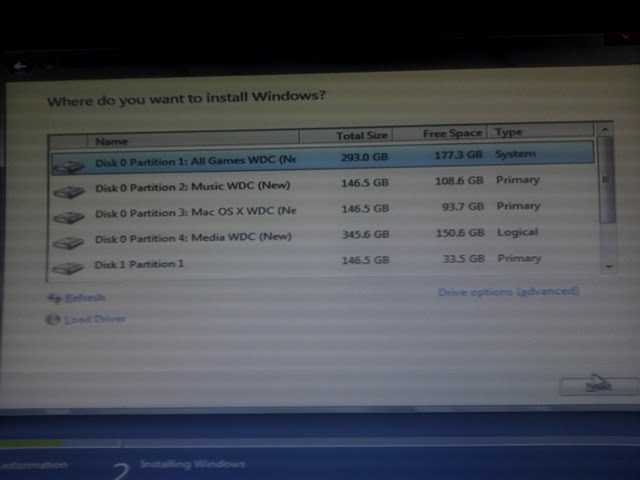 3) A Working Windows 7 machine with at least 12 Gigs for free space. 5) Fill in the details and Press Next. 6)Now you’ll arrive here,just Tick the box and press next. 7)Select Advance tab when prompted and You’ll arrive at the partition table.Partiton if you want to or simply select the partition you want to use. 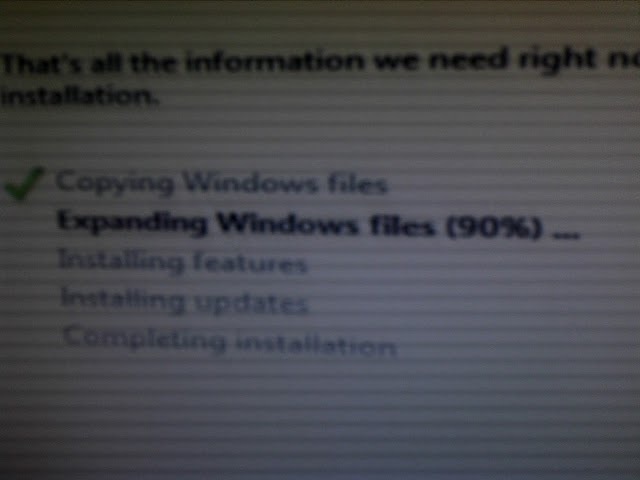 8)Now Give the Install process some time. 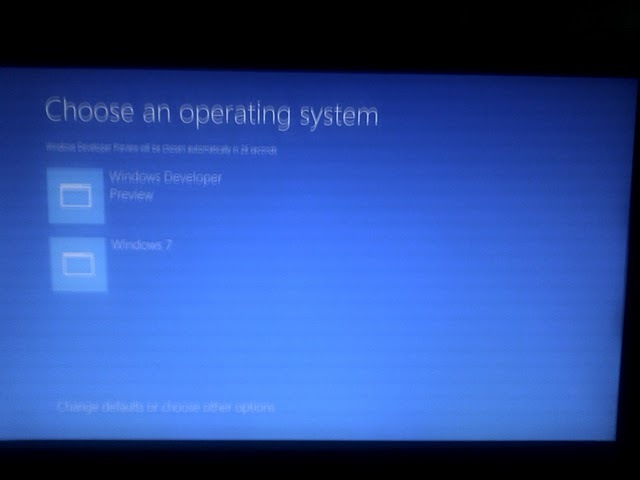 9)Once that’s done,your Computer will restart. 10) After the Restart,you’ll see some Instructions like Preparing,Starting etc. 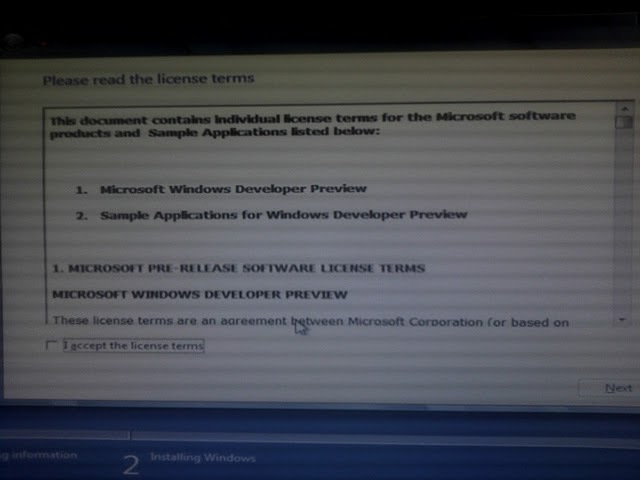 13) Select Windows 8 Developer Preview. 15)After all that you will see the Computer Preferences,make your users and other Personal stuff which we wont be covering.